Peter Connolly (PhD) was, for many years, senior lecturer in Religious Studies at the University of Chichester, England, where he taught courses on Ethics, Indian Religion and Psychology of Religion. He has also worked as an associate lecturer in both Psychology and Religious Studies with the Open University and has delivered many courses on the history and philosophy of yoga for a number of yoga training institutions. 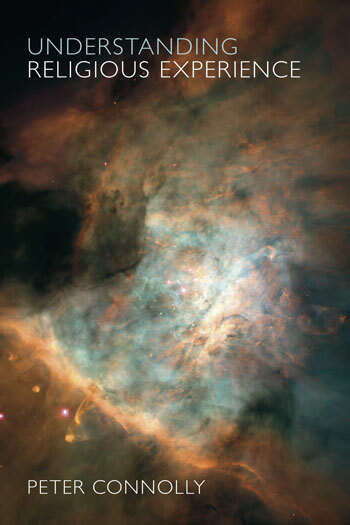 He is fascinated by all forms of altered states of consciousness, has trained in Neuro-Linguistic Programming (NLP) and hypnosis, and experimented with psychedelic chemicals and a variety of meditation techniques, including Divine Light, Lam Rim, Sant Mat, Transcendental Meditation and Buddhist Vipassana, all of which offer interesting perspectives on the psychology of religious experience. A revised edition of his A Student’s Guide to the History and Philosophy of Yoga, also published by Equinox, was released in 2014. 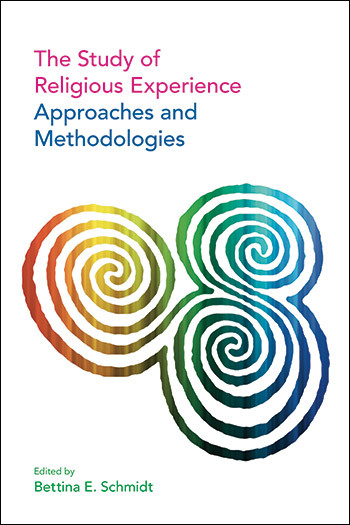 This work seeks to answer a number of fundamental questions about religious experiences. 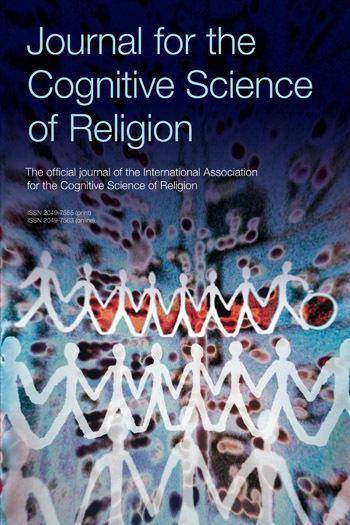 It thus addresses issues such as what it is that makes such experiences ‘religious,’ whether some religious experiences are more ‘authentic’ than others and whether these experiences provide insights into otherwise inaccessible regions of reality or are products of the brains of those who have them. The author draws upon a number of scholarly perspectives in the course of this project, primarily phenomenological, philosophical and psychological ones, though research from other academic disciplines has also been incorporated.